Pop Gift Ideas. 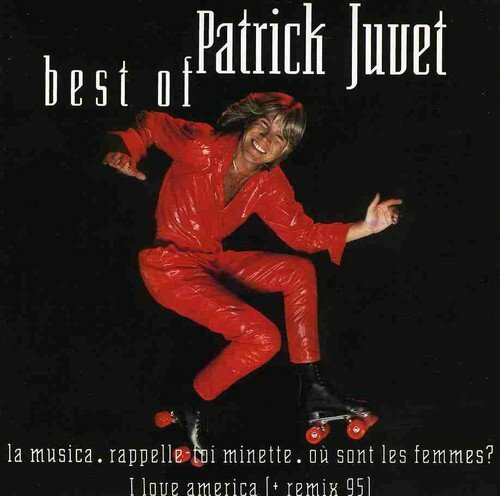 Items of Patrick Juvet. 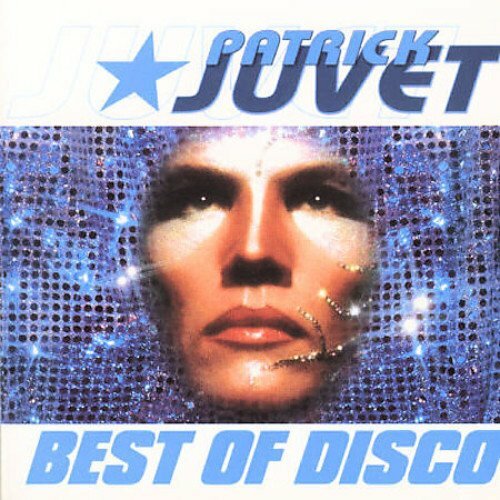 The best of the French disco king, featuring his biggest hit 'I Love America' (naturellement). Also includes the previously unreleased new single 'Ca C'est Paris'. 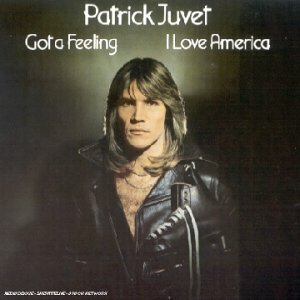 Re-issue of Patrick Juvet's 1978 Record Got a Feeling: I Love America with 20 Bit Remastering. Tracks Include: Got a Feeling, Another Lonley Man, Where is My Woman, and I Love America.